On June 29th, the Interscolar Tournament Saucache Arica School was held in Arica, Chile at Saucache and Colegio Arica College. More than 60 players in different categories. 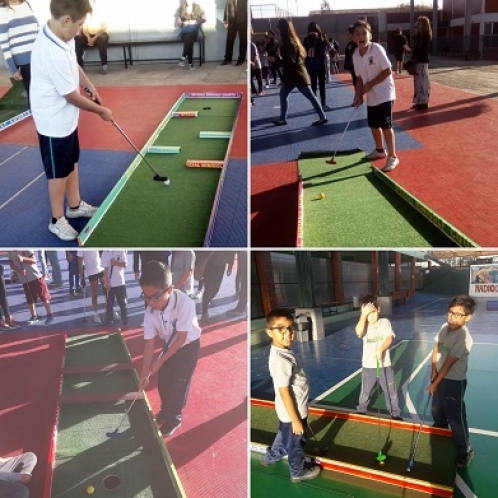 children, youth and parents and teachers, participated in the 9-hole circuit. The General Cup was for Colegio Saucache de Arica. A full local (non-English) news story can be found in the link below. Thank you to Mario Godoy for providing the results for this story.